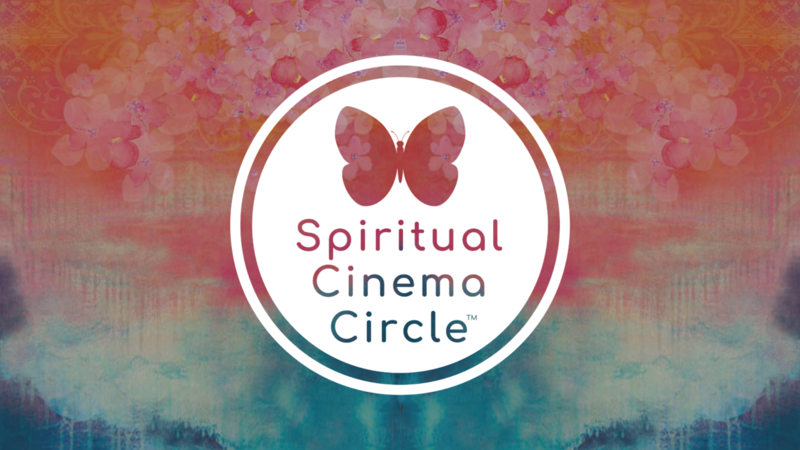 Receive streaming access to our current films until the end of each month. Please Note: Films must be streamed during the month that they are featured. Access to the SCC Members Community. Where you can rate, review, discuss and explore the films with your fellow members. You can also access in-depth discussions, reflection questions, filmmaker and subscriber interviews and more.